Renee shares her abortion story and vision for reproductive justice with communities across the country. Book Renee to speak at your event. Renee’s writing has appeared dozens of publications including The New York Times, The Guardian, Cosmopolitan, and EBONY Magazine. Read her essays and op-eds. 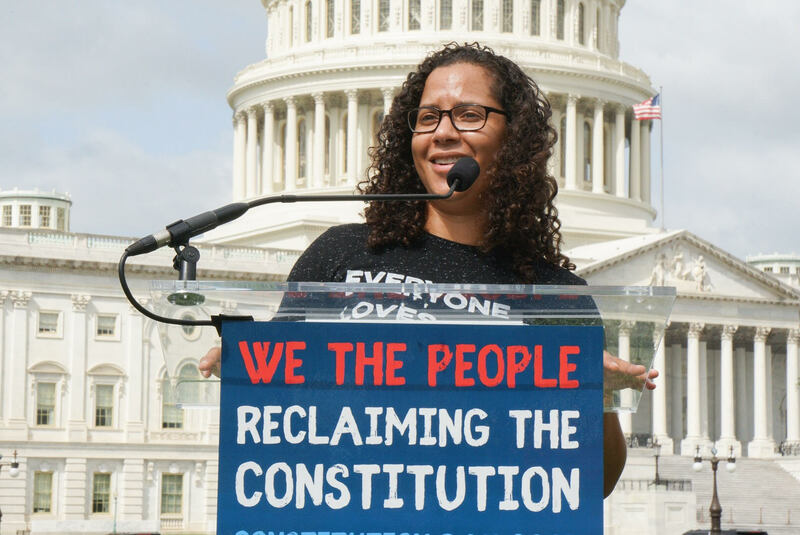 Renee is a go-to voice on political and social justice issues related to race, gender, health care, abortion stories, and pop culture representations of abortion. Read Renee’s latest interviews or reach out for an interview. 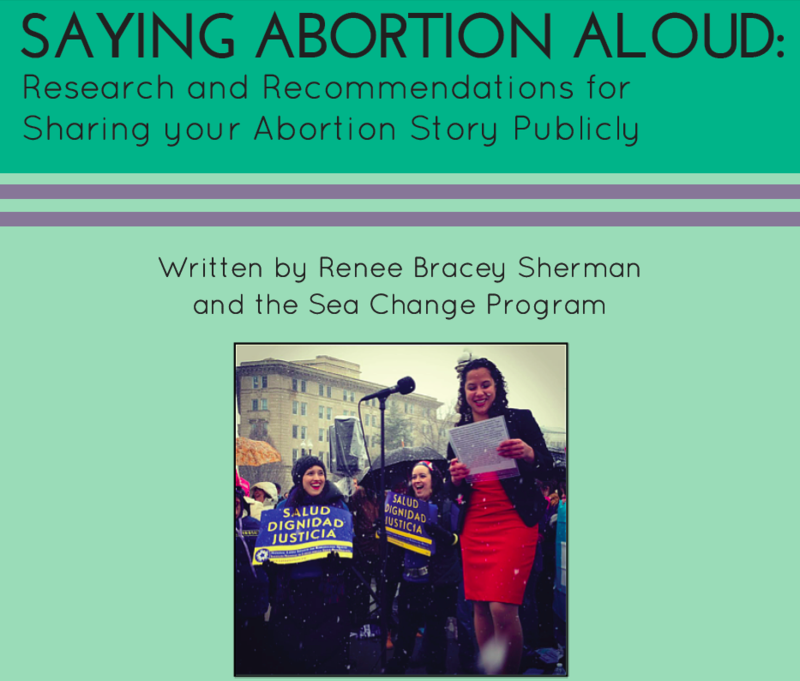 Renee is the author of Saying Abortion Aloud, a set of recommendation guides based on qualitative research and in-depth interviews with public abortion storytellers. Download the guides. 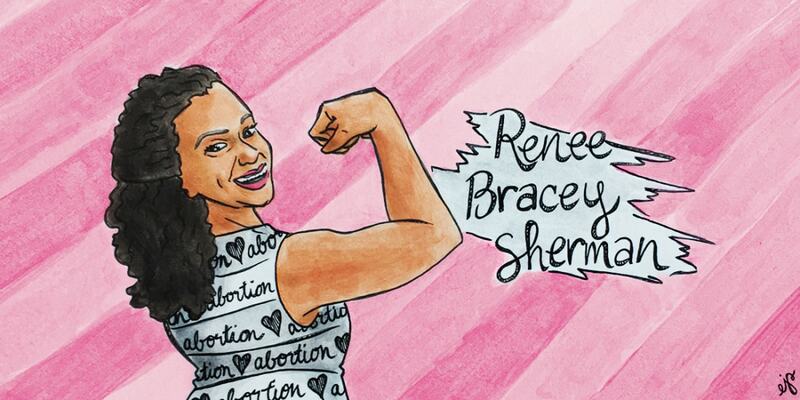 Renee Bracey Sherman is the Beyoncé of Abortion Storytelling. 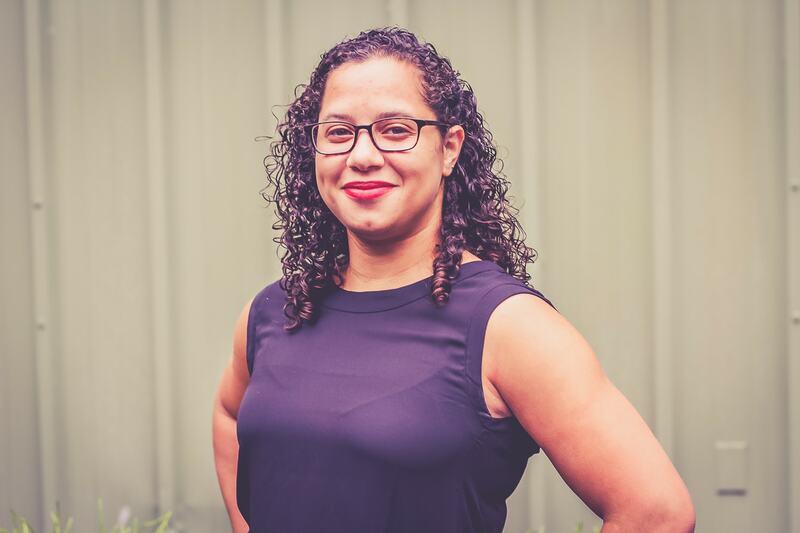 She’s a Chicago-born, midwest-raised activist, writer and reproductive justice activist committed to the visibility and representation of people who have had abortions in media and pop culture.